Hexagon Classics are very pleased to offer this significant Ferrari 250 GT PF which has a fascinating recorded history, and has been the subject of major recent expenditure by Ferrari marque experts. This is car number 180 from a total production of 353 units. The 250 GT PF was sold new to Snr. Giulio Cerri of Bologna, and was later exported to the USA to Lady Devon W. Deyhle of N. Smithfield, Rhode Island in October 1969. It remained in storage in Connecticut between 1976 and 1986, before being sold to Professor Rugero Santilli from Massachusetts, a prominent Ferrari collector. He commissioned a full restoration at great expense, which led to a press feature in Ferrari Club of America’s Prancing Horse magazine in 1987. Amongst many appearances on the Ferrari owners circuit in the USA, the 250 GT PF went on to win a first prize in concours at the Cavellino Classic, Palm Beach in 2000, which was reported in Forza magazine. The 250 GT PF also achieved the accolade of becoming the cover star of Tifosi, Official Newsletter of the Ferrari Owners Club in 2001, and was featured in the Ferrari Owners magazine, Pilota in 2000 & 2008. Santilli sold the car after 26 years ownership. In the history file there are letters from Ferrari to Prof. Santilli from Ferrari’s Emilio Goldoni and Fredi Valentini, including a signed photograph copy and message from Enzo Ferrari himself dated February 1987. The 250 GT PF is beautifully presented in its original production paint colour of Grigio Scuro (MM13420), and is offered with its history file and Marcello Massini report and Classiche inspection. The engine number and engine numero interno, gearbox and axle numbers are also confirmed by Ferrari as correct. 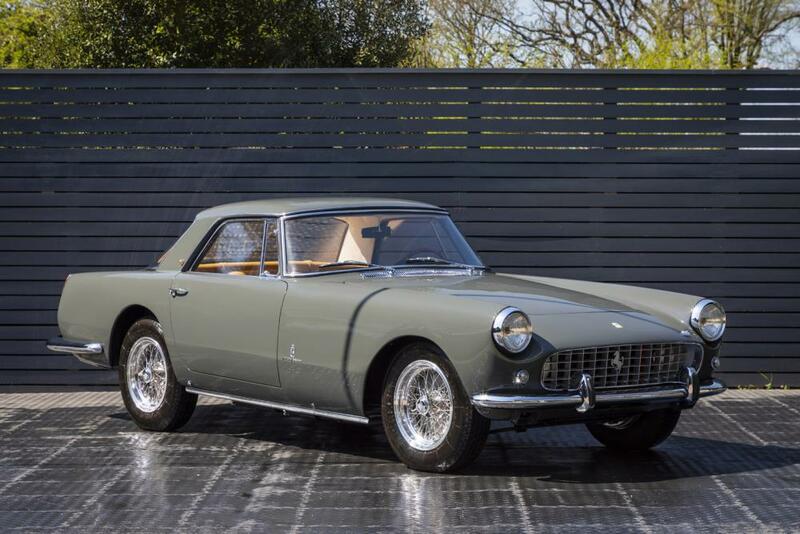 Substantial expenditure with Ferrari marque specialists has been lavished on the 250 GT PF over the past 2 years to make quite certain that this 250 GT PF is amongst the very best available today. Sitting on its wonderful Borrani chromed wire wheels, the 250 GT PF is presented in its original factory colour combination. This is a V12 Ferrari 2-seater that offers enormous value when compared with other closely-related V12 models such as the TDF. Its history file is both interesting and impressive. 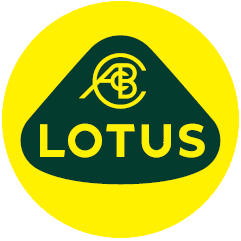 The car has passed its Ferrari Classiche inspection and is also supplied with the driver’s workshop manual.